Thank You for contacting KL Ranch Camp ~ On The River! 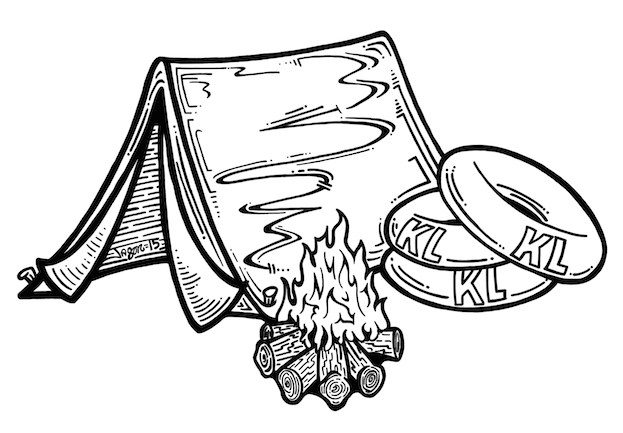 Need Information for the 2019 Camping Season? We're happy to assist you! Get in touch with us via the form below and we'll get back with you soon! *Reservations Required for Thur. Arrivals & Mon. Departures. Thursday, May 16th @ 2pm! Weekend Only Camping Resumes September 12th. 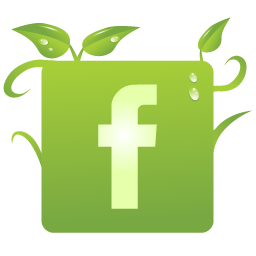 Instant Message Us through Our Facebook Page! We can answer quick questions about camping, river flows, tubing, fishing, and local activities. Leave us your name and number for reservations and we'll contact you soon! Click Here for Site Availability. Yes, please add me to the Waiting List! How did you hear about our campground? Please allow 24 - 48 hours response time during the Month of February. Thank You! We love our Fur-Babies too! Please keep your pets at home for their safety and the safety of our Guests. ~Thank You! Hours of Operation "Peak Season"